On May 1st 2017 the Texas Historical Commission launched DowntownTx.org. In May 2018, Uvalde was chosen to participate in the program. They will be adding additional communities in the future. The database currently offers detailed information about buildings, homes and properties, zoned for commercial use, located within the boundaries of Uvalde's historic district also known as "Old Town Encina". To find properties that are for sale and for lease in our downtown area, please visit www.DowntownTX.org. 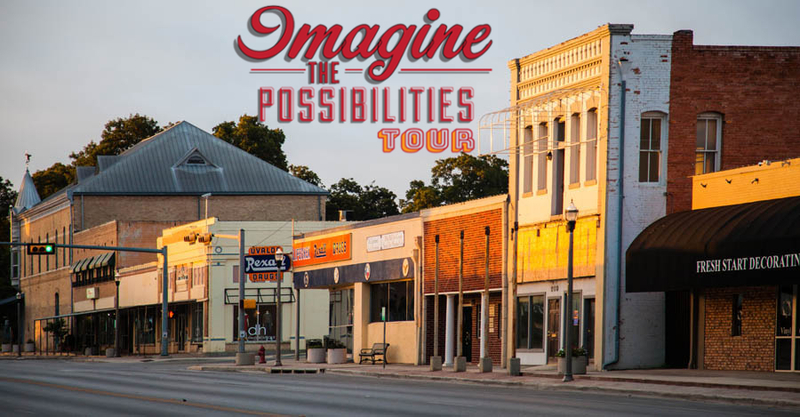 If you are interested in showcasing an available property online at DowntownTx.org, drop by our office at 300 E Main St. Uvalde or email us at mainstreet@visituvalde.com. The property must be located within the boundaries of the Uvalde Historic District.